TX1911 wrote: if we reach 10 valid entries for this throwdown, IN ADDITION to the prizes already listed, I will be adding in a brand new 10" Granton-edge slicing knife. OK, Gang, we're coming into a Holiday Weekend for many of us and I KNOW that Y'all are gonna be burning wood, pellets, charcoal and maybe even some meat - - - soooooooooooooooooo get those entries in by midnight on the 8th so Counselor will have to spring (or beg Mama) for this awesome Gift Knife. With a Samurai knife at stake and the subject matter being pork, that tears it! Boots is throwing his hat in the ring. Fill yer hands, you steely eyed smoke eaters !!! There are 2 kinds of men in this world: John Wayne, and those who wish they were John Wayne. There will be some sort of swine in Blue on the 4th.…just still haven't decided what part or parts exactly. bsooner75 wrote: There will be some sort of swine in Blue on the 4th.…just still haven't decided what part or parts exactly. The tardis getting fired up,lol. OK Gang, I'm bumping this up so maybe some of you that are fixin Pork today might just want to snap a pic and get it to TX-1911 for the Throw Down. Been sending cork trivets for a while and will do so again. If the winner already has one, I'll send to highest place finisher that doesn't have one. Y'all, get your entries in! There's only two (2) days left to get the entries in and qualify. 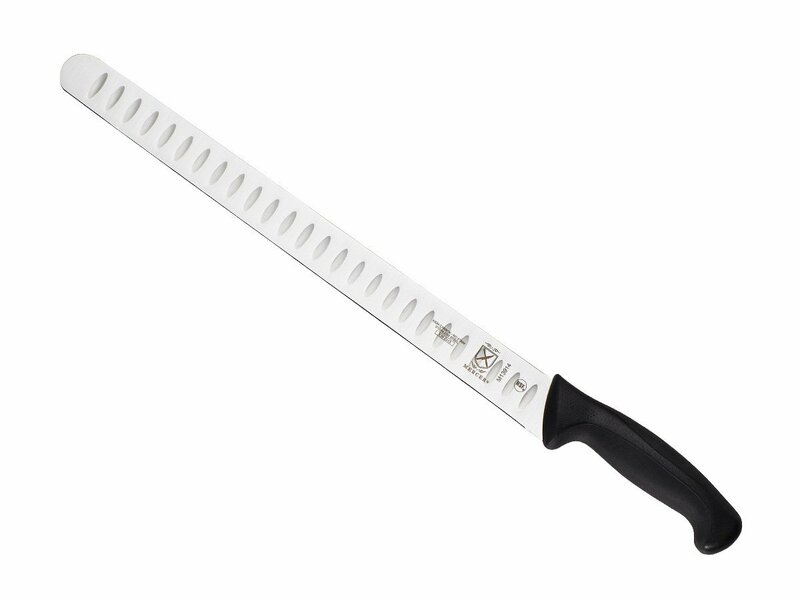 We need 6 more entries to have the slicing knife available as a prize. Y'all get cooking!